Mustaqiim Sahir is a youth advocate, author and entertainer. Over the years he has produced several CDs and Videos of nasheeds, puppet shows and plays to teach Islam to Muslim children and for Dawah. 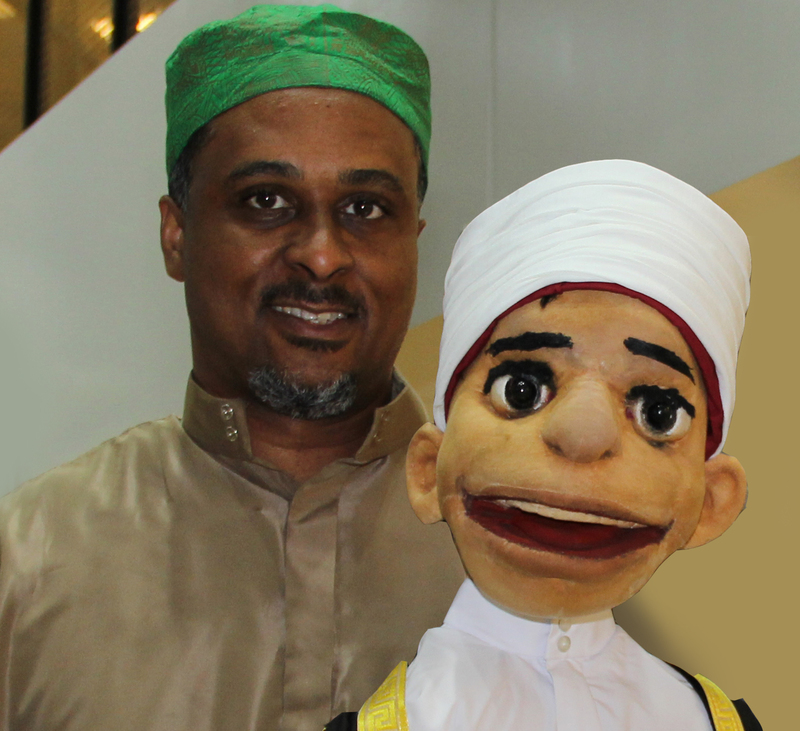 He performs educational Islamic entertainment with his puppets and solo in Masajid, schools and auditoriums. Mustaqiim Sahir converted to Islam in 1989. In 1993 he left a recording contract in Hollywood, moved back to the east coast, started a family, and began recording Islamic songs. He moved his family to Istanbul, Turkey in 1997 and recorded his song and music video entitled This is Islam, which sings that "Islam is all about peace". A few years later, for this song and video, brother Mustaqiim received a letter of praise from President Clinton. Today he is the founder and director of a community theater and production studio in Dallas Texas called Upright Theater to producing shows for Guide US TV and to presenting values-based entertainment to the general public.